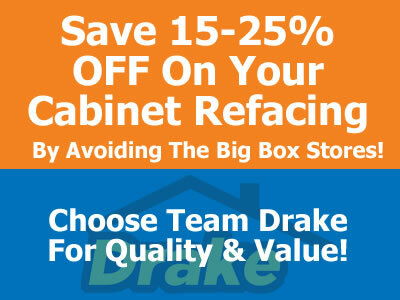 Drake Remodeling has a streamlined our kitchen cabinet refacing process. During our initial consultation, we are going to discuss what you would like to change about your kitchen, as well as what you like about it. 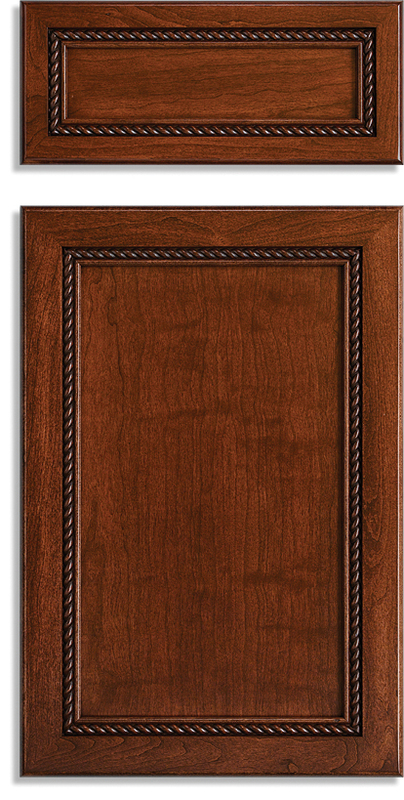 We will bring product samples and color chips to help you narrow your selection among our thousands of cabinet door choices. Ken will measure your kitchen and provide design recommendations. If you would like new organizational aspects to your kitchen, like rolling shelves in your pantry, we can discuss and measure those items as well. Finally, after measurements are completed and the products are selected you will be provided with a price for your new kitchen. 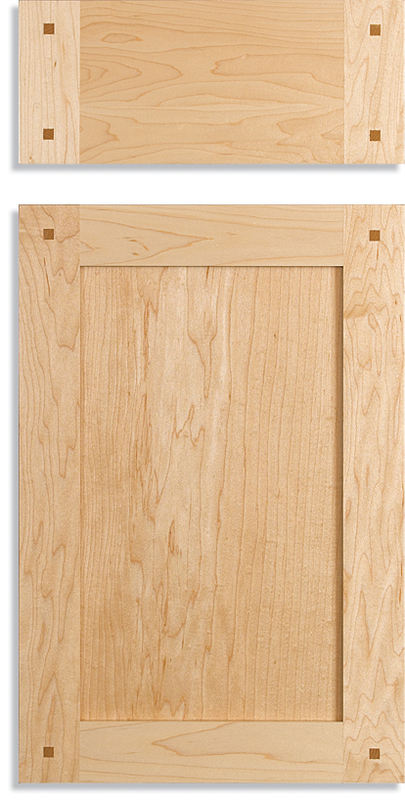 We understand how difficult it can be to picture how the products you select will look in your kitchen.. Before we proceed on any of our kitchen refacings, we provide you with a 12”x15” prototype door. 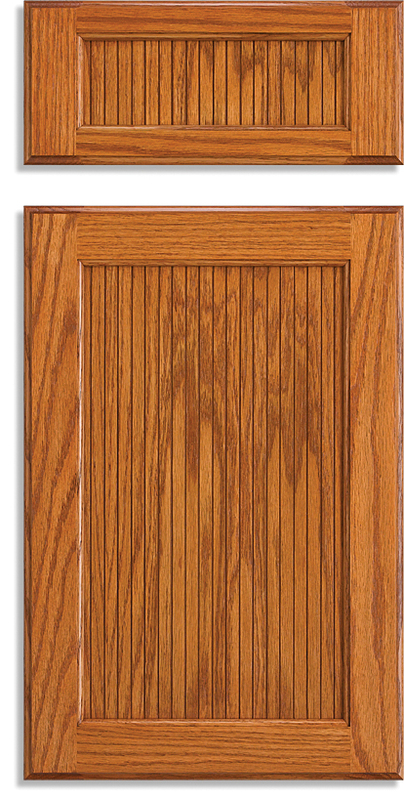 Or maybe you can’t decide between 2 door styles, in which case we will make 2 prototype doors to help you decide. 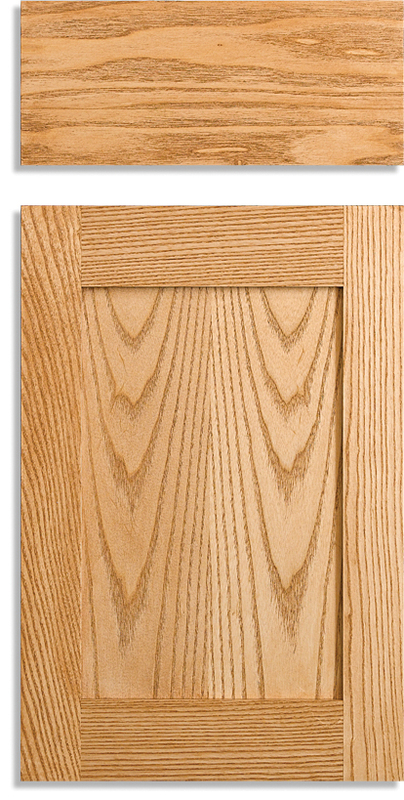 The door will be produced in the style and finish you want. 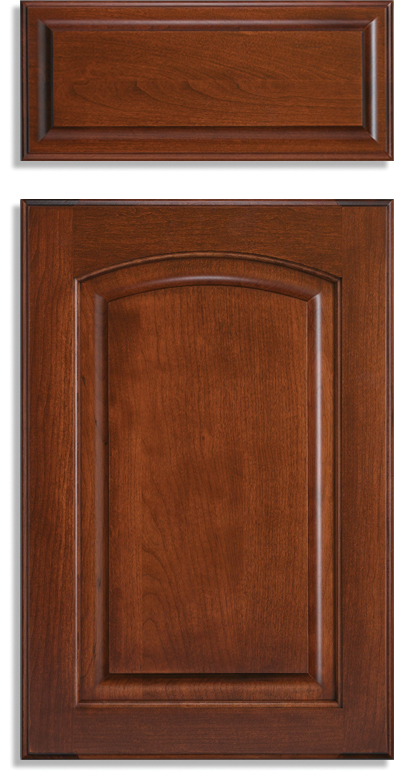 We find that our customers love the opportunity to see how the door they’ve selected will look in their kitchen before we proceed with the project. Prototype doors generally take between 1-2 weeks to arrive. Once the prototype door has been approved we will schedule a measurement of your kitchen. This is a very detailed process, with every cabinet opening measured, evaluated and diagrammed. 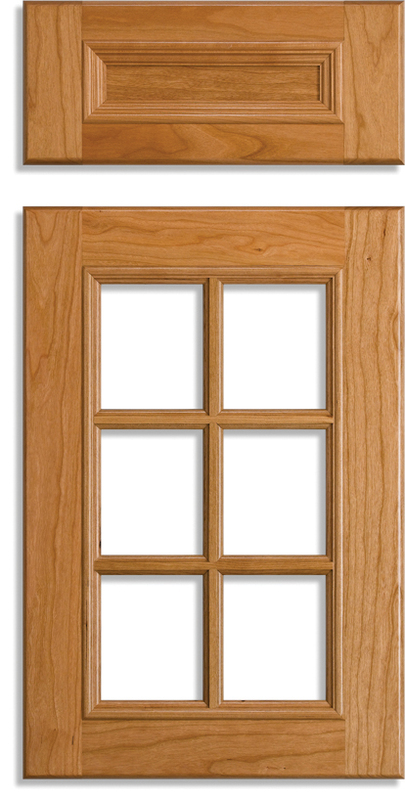 We will discuss the openings and the door swings to make sure we are planning exactly what you desire. If you forgot anything during our initial consultation, we can go over it now and make any adjustments necessary. After the measure is complete, we use the data generated to place our custom order to make the new doors, drawers, drawer fronts,moldings and accessories for your new kitchen. It generally takes 4-5 weeks for the factory to produce the new fully custom cabinet doors, drawer boxes, drawer fronts, moldings and accessories for your new kitchen. Our factory is located in Lancaster PA, and all of our doors, drawer boxes and drawer fronts are made 100% in the USA. What Do We Need You To Do? We need you to empty the kitchen cabinets before work begins. 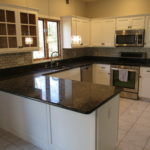 We will contact you with a start date so that you have plenty of time to remove the contents of your kitchen cabinets. Generally, our customers empty their kitchen Sunday in preparation for our start on Monday morning. The first step in our installation process is protecting your home. 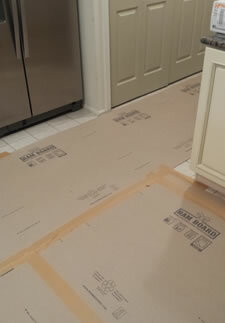 We will cover your kitchen floor and counters (if they are not being replaced) with a protective surface called Ramboard. We hang plastic to separate your kitchen from the rest of the house and contain dust. During sanding, we run vacuums and an air filter to keep your home as clean as possible. We believe it is very important to maintain a clean site and leave your home better than how we found it. You are getting a new kitchen after all! After we are done protecting your home we will start prepping the job. The entire first day of our work will be protection and prep. From there, we will work on laminating the cabinets. Once the laminating is done we proceed to door and drawer installation. The doors are adjusted to make sure they are level with consistent reveals. Once the installation is complete we remove our protective products and clean the kitchen. We want it to sparkle for you so that you can enjoy its look and functionality! The on site process generally takes between 4-5 days.